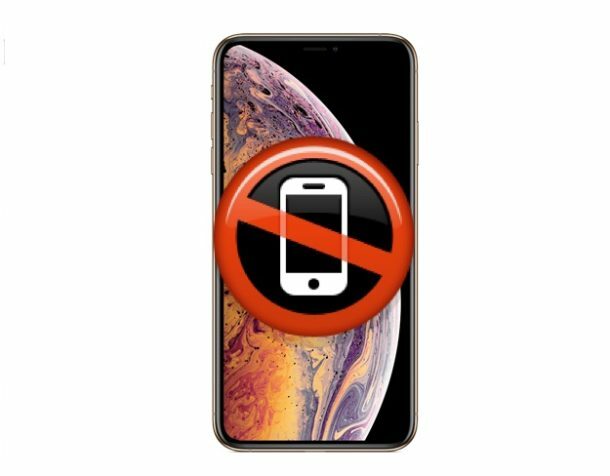 There are a variety of reports about this problem around the web, in Apple Support forums, various Apple fan forums, our comments section and inbound emails, and on Twitter including at Sprint and on the Twitter Apple and elsewhere if you search for “iOS 12.1.3 cellular” or “iOS 12.1.3 mobile data” and similar search terms on Twitter. It’s always vaguely possible there’s some bug or other hiccup involved in the iOS 12.1.3 update or update process, and if that’s the case a future update will be released to fix the problem. But more likely, there is an issue somewhere with a setting on particular devices that are impacted, whether there’s some lingering old configuration or stale data cache, or some other issue behind the scenes that can be easily remedied with a reboot or network settings reset.